Just when we think the wildfires have finally settled and have been finally extinguished for the rest of the year, they continue to range on devastatingly in California. The destructive wildfires have brought plumes of smoke that have tainted the air quality in most of California to dangerous levels for human exposure. 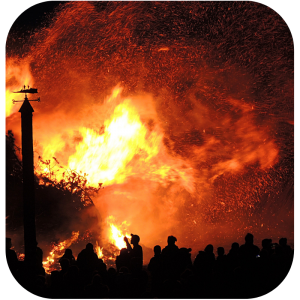 Smoke plumes from wildfires are composed of an amalgam of toxic components – such as corrosive gases, hydrocarbons, fats & oils, resins & waxes, and worst of all tiny particulate matter. 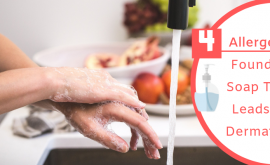 This hazardous concoction has the potential to lead to health problems that can vary from temporary discomfort to long-term debilitating disease- affecting the heart and lungs. If you are in a significantly impacted area in California or in a surrounding area that has been affected by the blazing wildfires, learning the best tips to protect yourself and your air from the risks and hazards of wildfire smoke can be crucial to maintaining your air quality and health. The California wildfires that have occurred over the last few weeks have been the deadliest in the state’s history, leaving a huge haze that spans from San Francisco to Los Angeles. Air quality levels reached 171 AQI (Air Quality Index) this week in California – the same AQI levels found in smoggy Beijing, one of the most notorious areas for air quality issues. Exposure to high levels of air pollution for even just 5 days was found to be equivalent to smoking one cigarette a day for an entire year. The reason for this, is due to the tiny particulate matter that is found in the wildfire smoke plumes. 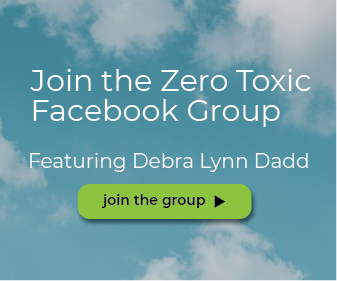 The particulate matter are small chemicals that are usually less than the size of 2.5 microns in size – which is extremely tiny and easily inhaled or ingested into the body! These fine particulate matters make the air very hazardous and can cause significant health issues within the human body. Wildfire smoke, although hazardous, will have different impacts on individuals depending on certain factors. Most commonly, a human will experience coughing, dry or sore throat, watering eyes, headaches, and for some asthma attacks, in response to exposure to wildfire smoke. Children, on the other hand, are at an increased risk of health problems. Decades of research show a connection between thick air pollution and asthma/deficient lung development in kids. Similarly, older adults or those suffering from heart or lung disease also experience adverse health effects more significantly from wildfire smoke and can see flares in their already present health issues. When wildfires blaze nearby your area, the production of smoke can become unbearable and unhealthy for those exposed. If you are suffering from wildfire smoke effects in your environment, you need to act quickly and effectively to protect & mitigate your area from possible hazards. Below is a guide to help you expel the harmful wildfire smoke from your environment! During a wildfire an obvious step to take is to stay indoors as much as possible. The more prolonged the exposure to wildfire smoke is the greater the health risks. Limiting the amount of time spent outdoors as much as possible will help minimize these potentially hazardous risks. When indoors be sure that doors and windows are closed to ensure that no outside smoke travels inside your home. Watch and listen to local reports to learn about the air quality levels within your environment. The U.S. Environmental Protection Agency’s Air Quality Index (AQI) or AirNow.gov are two resources that people can utilize in checking the air quality levels in their area and preparing themselves for the dangers that loom outside their home. Wildfire smoke and ash when ingested/inhaled can lead to significant health issues. What can you do to shield your body from these hazards when outdoors? A respirator mask for some is ideal when you are unfortunately plagued with poor air quality. A respirator is a device (mask) that covers your nose and mouth, that can filter out smoke or ash particles before you breathe them in. If you have to be outside in the contaminated environment for a long duration of time, a respirator mask can offer you the protection you need from fine particulate matter that can have drastic effects on your health. Selecting the proper respirator mask, however, is a difficult task as there are many different options available to purchase. 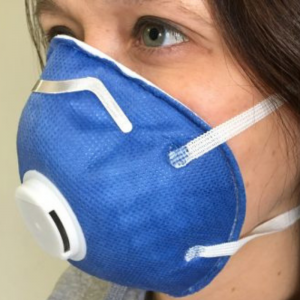 Do NOT choose a mask that doesn’t fit securely around your nose and mouth – or select a paper mask that is not effective against particulate removal. 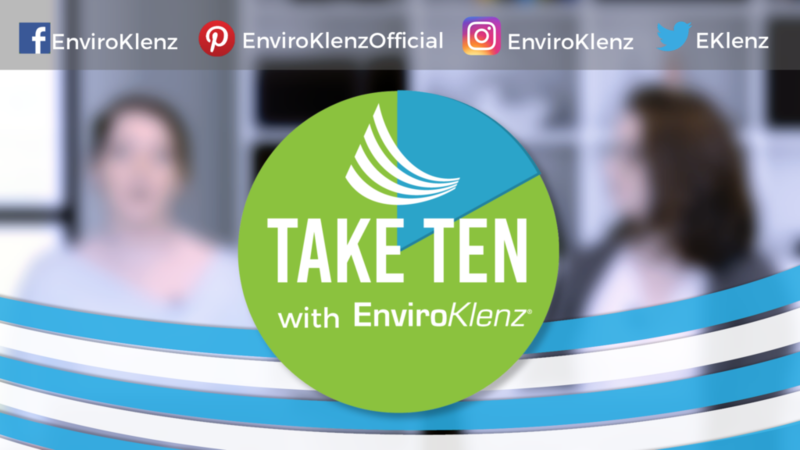 The EnviroKlenz Face Mask is the ultimate respirator mask for smoke – as it shields against particulates and works against all parts of wildfire smoke including hydrocarbons, resins & waxes, oils & fats, and corrosive gases. 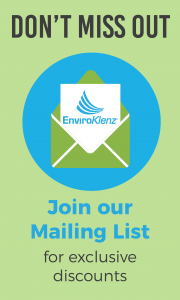 EnviroKlenz applies their patented earth mineral technology that has been validated to eliminate and neutralize the many factors of wildfire smoke with the use of a filter piece in the front of the Face Mask. During a wildfire keep your a/c running in your home in lieu of having your windows and doors open for air. When running your air conditioner, be sure to keep the fresh-air intake closed and the filter clean to prevent outdoor smoke from getting inside. This will help drastically to improve the air quality inside your home. Fine particulate matter in the air is multiplied significantly with the presence of a wildfire. Wildfire smoke dramatically increases particulate matter that can enter into the body and travel through the lung tissue and other tissues in the body. These small particulate matters are associated with several health issues including irregular heartbeat, coughing, difficulty breathing, and even heart attacks. 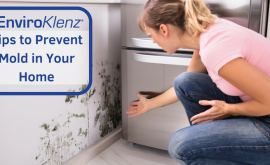 Due to the size of these particles, the potential for them to enter into your home is heightened and therefore you need a level of protection from these contaminants if they enter into your home. Arming your home with a hospital-grade HEPA air purifier can be your best bet of fighting off hazardous contaminants in your home from a wildfire. 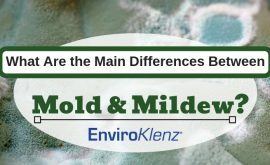 What Are The Main Differences Between Mold and Mildew? 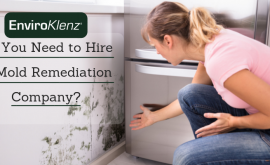 Do You Need To Hire A Mold Remediation Company?